For those of us that love vaping, there’s no wrong time or place to enjoy a cloud of fluffy, flavorful vapor. Whether you’ve stepped outside for a quick break from work, making the most of your morning commute, or just taking advantage of a few free minutes, vaping on the go is an enjoyable part of nearly every vaper’s daily routine. 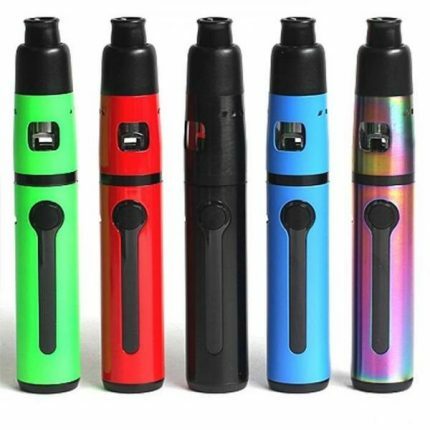 If you’re looking for a way to make any time vaping convenience and readily accessible, one of the smartest things you can do is invest in a high-quality, compact vape. There are plenty of options out there for small vape devices, which can slip easily into your pocket or purse without weighing you down. 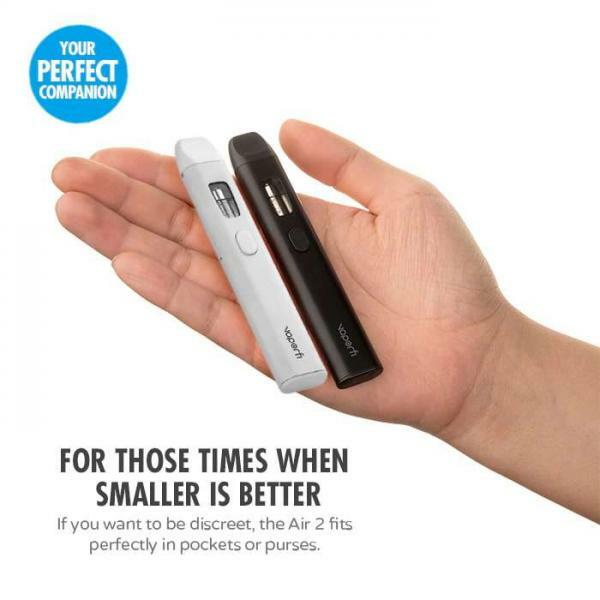 With vapers making portability a huge priority, the vape industry’s top brands have created products that can provide impressive performance and satisfaction, all wrapped up in a surprisingly petite package. Gone are the days when bigger meant better – now, compact vapes with serious performance potential have taken the vape community by storm. Looking for a small vape device that won’t fall short when it comes to performance? Here are the 10 best small vapes that make it easy and enjoyable to vape on the go. Convenience is king when you’re using the VaporFi Air 2 Mini Vaporizer, an uber-affordable, user-friendly mini vape that appeals to newbie and experienced vapers alike. With a 350mAh integrated battery, 1.1-ohm atomizer, and 1.4 mL capacity tank, the Air 2 Mini combines a compact design with quality performance. 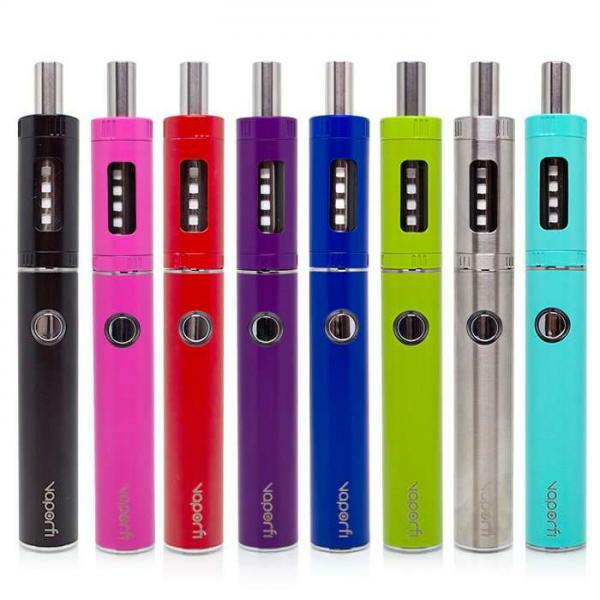 Upgrade the atomizer to an oil-friendly design to make this a multi-purpose device, ideal for taking anywhere, anytime. Sleek, simple, and stylish, the Eleaf iJust2 Mini takes all the features of the iJust 2 and shrinks it down to perfectly pocket-sized. 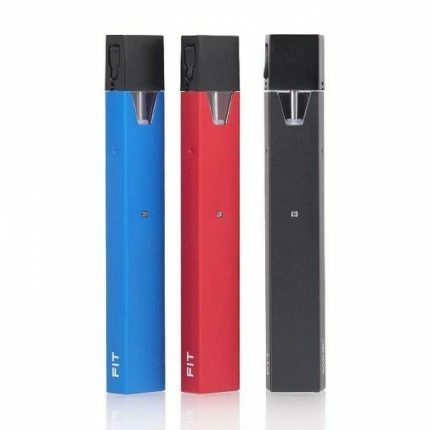 A powerful 1100mAh battery gives you all the power you need for enjoyable, extended vape sessions, while the 2 mL-capacity tank minimizes e-juice refills – ideal for on-the-go convenience. One of the most unique features of this mini vape is its heat dissipation atomizer base, designed to optimize flavor and vapor production for a truly next-level experience. Earning five-star ratings from countless happy VaporFi customers, the VaporFi Pro 3 provides performance-focused vaping in a space-saving vape. Choose from a rainbow of eight vibrant colors, from classic shades like silver and black to bright pink, teal, and red. With innovative mouth-to-lung technology, a 2.0-ohm atomizer, and a 1000mAh battery, the VaporFi Pro 3 recreates the old-school smoking experience to a T – minus the smoke, tar, and ash. 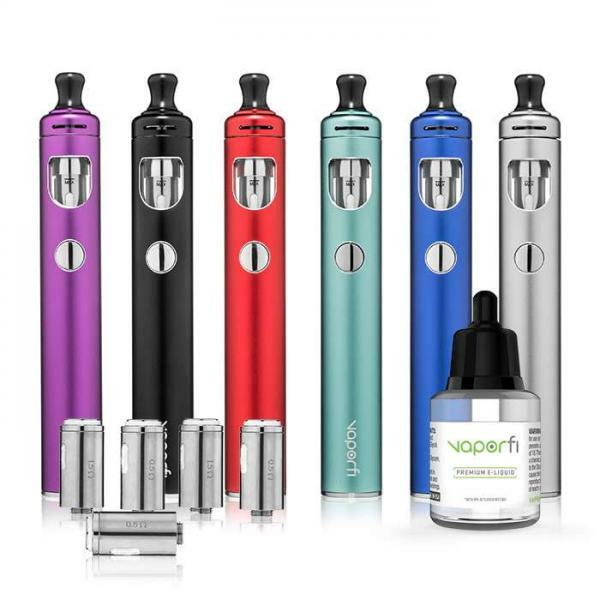 The VaporFi VAIO GO Starter Kit Bundle. You don’t have to sacrifice style for portability, and the VaporFi VAIO GO proves that point beyond a doubt. Fueled by a formidable 2000mAh battery, the VAIO GO wastes no time taking your cloud chasing game to exciting new heights. Choose between two versatile atomizer styles, one crafted for mouth-to-lung vapers and the other designed to satisfy those that prefer direct-to-lung. 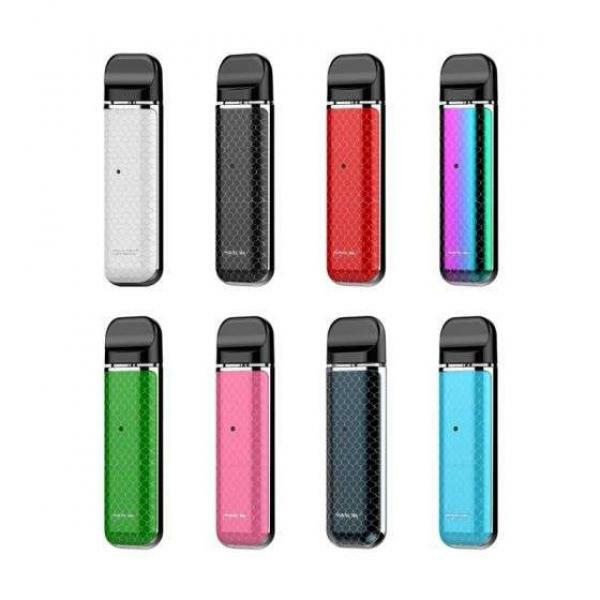 The SMOK FIT Ultra Portable Vape Starter Kit offers a no-frills vape experience that you can enjoy anywhere, thanks to its incredibly lightweight design and slim profile. This pod-based system eliminates the hassle usually associated with a tank, utilizing easy-to-refill pods that hold up to 2 mL of juice. Live a button-free life with the draw-activated design, giving you the ultimate in travel-friendly convenience. 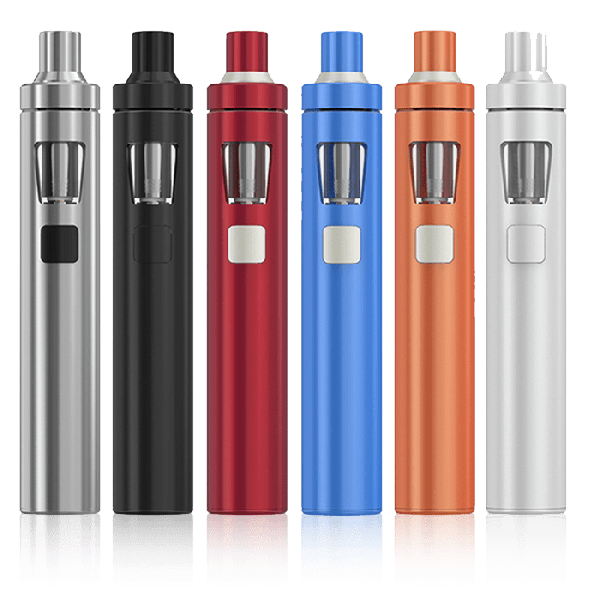 Joyetech has been at the forefront of compact vape pen technology for years, and their eGO AIO D22 XL continues the legacy of innovation. It has all the features you’d want from a bulky mod in the sleek, lightweight body of a pen, powering up with a 2300mAh battery and offering versatile coil configuration options, a generous 3.5 mL tank capacity, and a customizable LED light feature that makes your vape sessions extra special. BO Vaping BO One Ultra Portable AIO Vape Starter Kit. 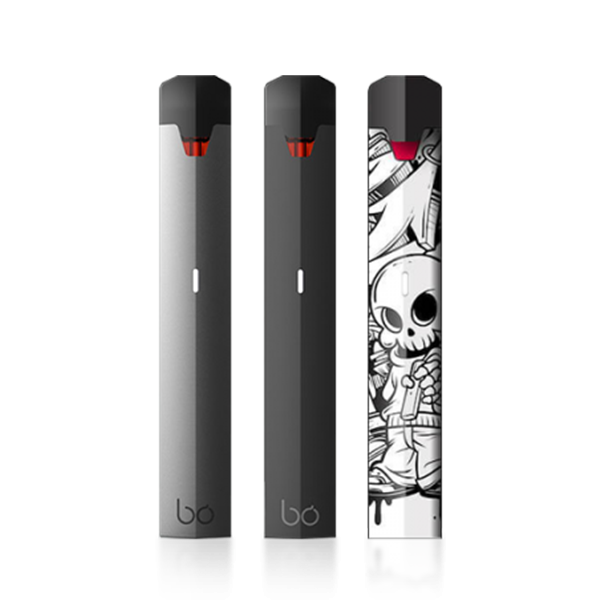 The BO One Ultra Portable AIO is a pod-based system designed with a ceramic coating, boosting your flavor to never-before-tasted levels and maximizing the quality of your clouds. The signature BO One caps are pre-filled with premium-grade vape juice, using high-quality ingredients and nicotine salts to give you a top-notch experience. Buy the BO One Ultra Kit! 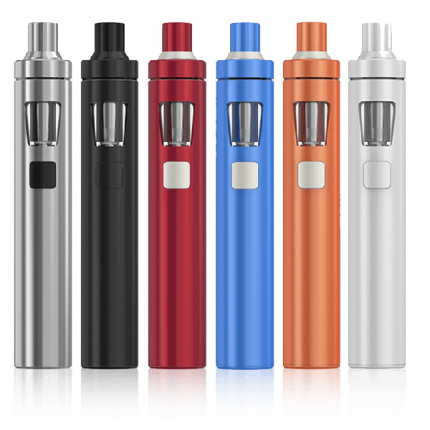 The Kanger K-Pin Mini All-in-One Vape Starter Kit. 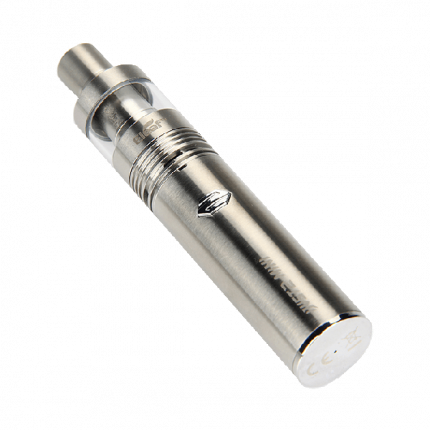 Don’t let the compact size and affordable price tag fool you, the Kanger K-Pin Mini isn’t one to underestimate. 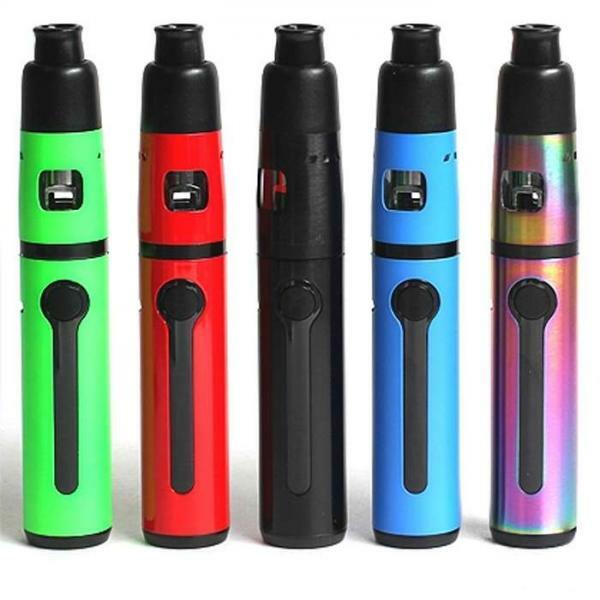 Its 1500mAh battery, single-button start-up, and 2.0 mL tank put performance and convenience in the palm of your hand, while a telescoping mouthpiece keeps your vape sessions in stealth mode. SMOK nails the pod-based system concept with the NOVO, incorporating a unique, air-driven system that bumps up cloud production to impressive levels. Nicotine salts will truly shine in this compact vape, delivering smooth draws and impeccable flavor. Buy the SMOK NOVO Now! 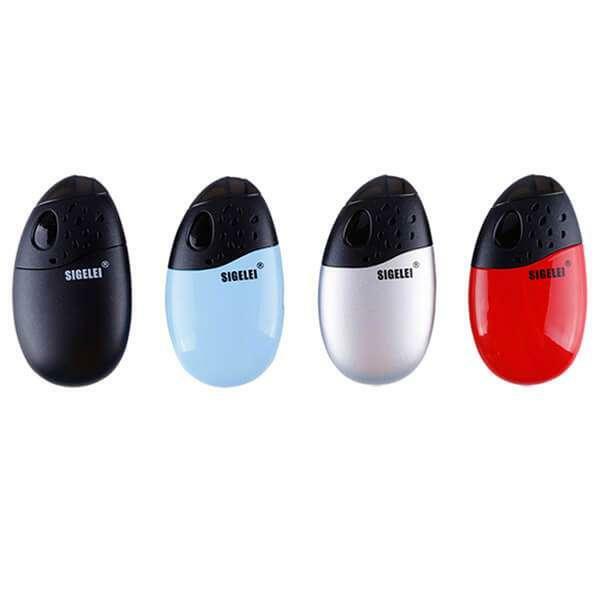 With an eye-catching egg shape and user-friendly pod system design, the Sigelei Origin promises delicious, voluminous vapor clouds in an ultra-portable device. The smart plug-and-seal design eliminates leaks while the magnetic pod technology ensures a quick, easy install. Buy the Sigelei Orgin Now! When you’re shopping for your next vape product, odds are that you have a few priorities in mind: high-quality, authentic products, good finds from the brands you know and trust, and great prices. Here at VaporFi, we can check all those boxes and more, putting the fun back in the vape shopping process. Ditch the hassle, high prices, and product knockoffs you’ll find at other vape retailers; with VaporFi, you can find everything you need in one easy-to-shop source. 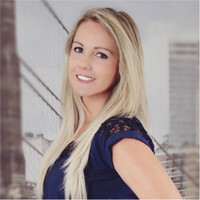 Our products are all 100 percent authentic and offered at the best prices in the business, so you know you’re getting the real deal. Plus, with great benefits like everyday free shipping, loyalty rewards, and auto-ship discounts, there’s no shortage of ways to save yourself money and get the best bang for your buck. Check out our full line-up of vapes, e-liquids, accessories and more, and discover why VaporFi has become a top choice for vapers around the world.